Where to go for 10 days in SA? Whyalla is a comfortable 12 Hr drive from Melbourne plenty of wind Walkers Rocks is 3 hours across Peninsula and plenty of wind there this time of year. A road trip around the peninsula will take you past lots of suitable places. Only trouble for you would be lack of crowds and assistance. 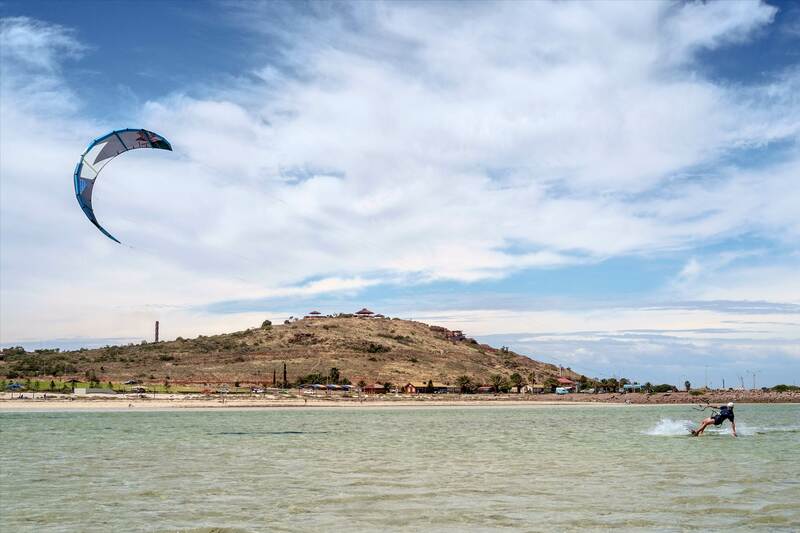 We stopped in Whyalla on the way last year, and yes, looks like awesome place to kite but wasn't that great if there won't be any wind. There where people at Walkers every day last year, though no one kitting. I think i just want to go back there and looking for someone to confirm that it's a good place to kite :) Yes I do like SA! Yes Walkers is a great place to kite this time of the year southerly seabreezes are common. 15+ . Check the forecast outas Whyalla can be a good stop over on your way through if there is southerly forecast. Hi, was great to meet you yesterday. 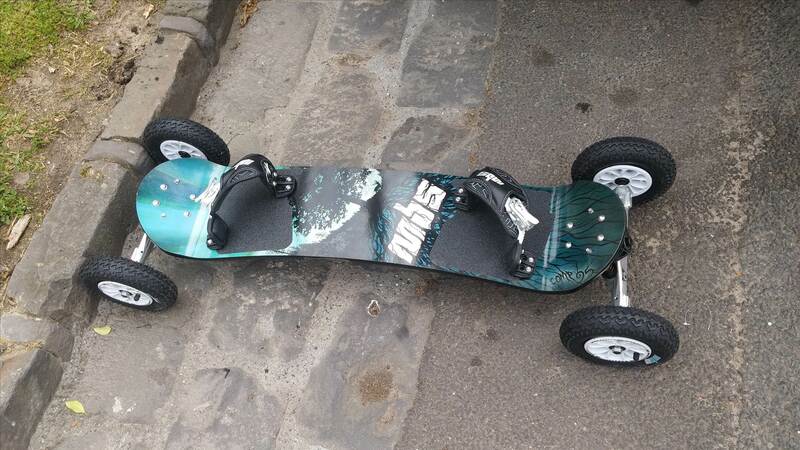 A bit of bad news, someone has stolen my mounting board yesterday from camping. If you see it around please let me know. Now it has ozone sticker at the front. Great to hear. Glad you got your land board back also. Did you get Justine out on the kite? Or actually we are coming back. 28/12 - 8/1.